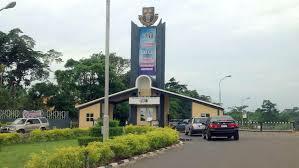 The Obafemi Awolowo University (OAU) is a comprehensive public institution established in 1962 as The University of Ife. The University is situated on a vast expanse of land totaling 11,861 hectares in Ile-Ife, Osun State, southwest of Nigeria. ◦Names and addresses of three (3) referees who must have been closely associated with Candidates academic/work experience. ◦Candidates are advised to request their referees to forward confidential reports on them directly to the Registrar. The reports should be duly marked “Confidential”. 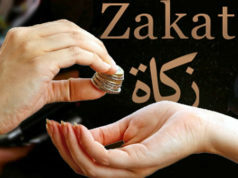 ◦Only the applications of Candidates short-listed will be acknowledged. Next articleDon’t speak bad about the deceased!